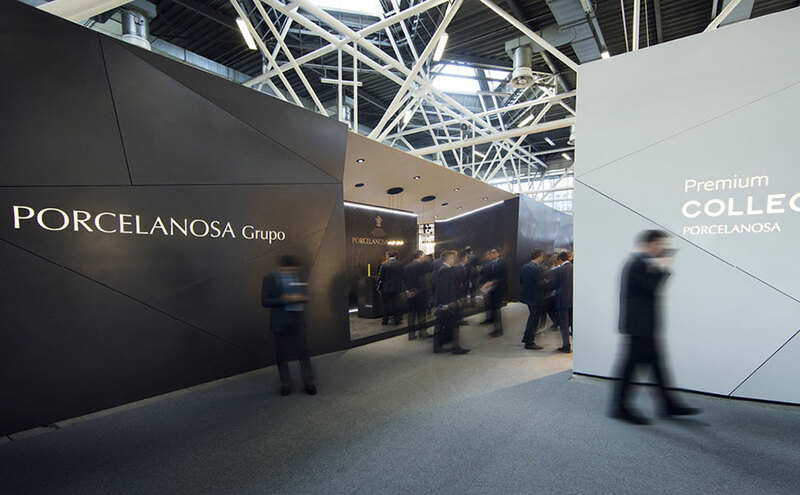 As CERSAIE comes to an end, we feel proud to be able to state that once again, the number of visitors to the PORCELANOSA Group stand has increased in comparison with previous editions. The increase in individuals interested in the materials of PORCELANOSA Group year after year is an unequivocal indication that we are a clear point of reference in trends. All visitors to the trade fair who visited our Stand were aware of this, learning for themselves about the new products of the eight firms of the Group. At KRION®, we would like to show our gratitude for the attendance of all visitors to our Stand. For those who were not able to come to Bologna, we urge them to discover these and many other new products at the Porcelanosa Group 24th Global Architecture International Exhibition which will take place at our facilities in Villarreal next February. Once again this year, thank you for making PORCELANOSA’s Stand a success!